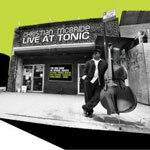 Bassist Christian McBride detonated a funkfest in New York City last year and documented it digitally on Live at Tonic. This three-CD set is filled to the brim with music, each disc clocking in at greater than an hour. The problem is there exists a certain 1970s self indulgence on two of the three discs. But that's okay, because the first disc is a crackerjack, the best funk workout since Miles' Agharta (Columbia, 1975). 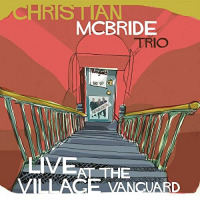 The first CD contains a recital of tightly arranged and performed funk-jazz pieces performed by McBride's core quartet. These pieces were culled from the best performances from the first sets on January 10 and 11, 2005 at Tonic. 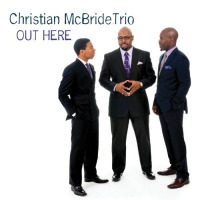 This music is exciting, with a momentum that's altogether different from McBride's 4/4 beginning in the comparative shadows of Ray Brown and Mr. P.C. "Technicolor Nightmare thuds with a Black Sabbath vibe, crashing out of the gates into an arco McBride solo supported by Terreon Gully's sharp snare snaps. Geoff Keezer shows himself the likely heir to Joe Zawinul on keys. Ron Blake adds his full-throttle tenor to the song, turning the heat up. McBride steers things both electrically and acoustically. "Clerow's Flipped is a serpentine delight with a traffic-jam head and cool walking vibe in the guise of a '60s tenor-organ trio recording. 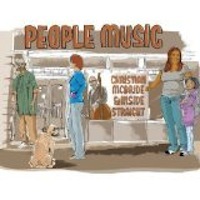 McBride closes his first set with a jamming take on Weather Report's "Boogie Woogie Waltz. The remaining two discs document the complete second sets from both nights of performance. 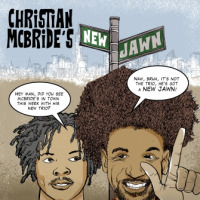 On these impromptu jams, McBride is joined by various guest artists, including Charlie Hunter, Jason Moran, Jenny Scheinman and DJ Logic. While this material has its moments, there is just much too much jamming. It makes good background music but taxes the intent listener. 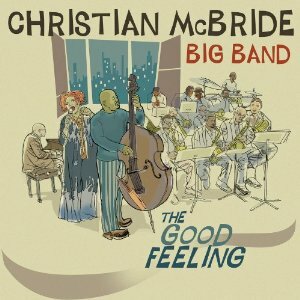 All in all, this is incredibly fun music that should please a broad cross-section of the jazz listening public.